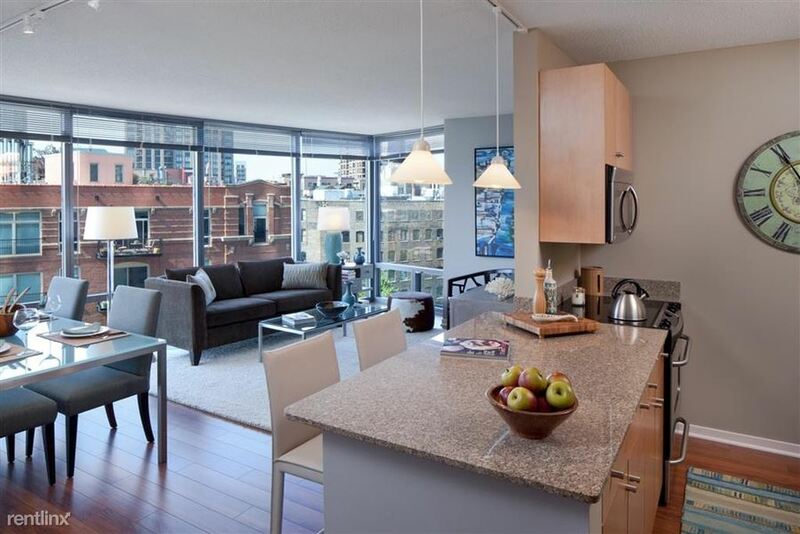 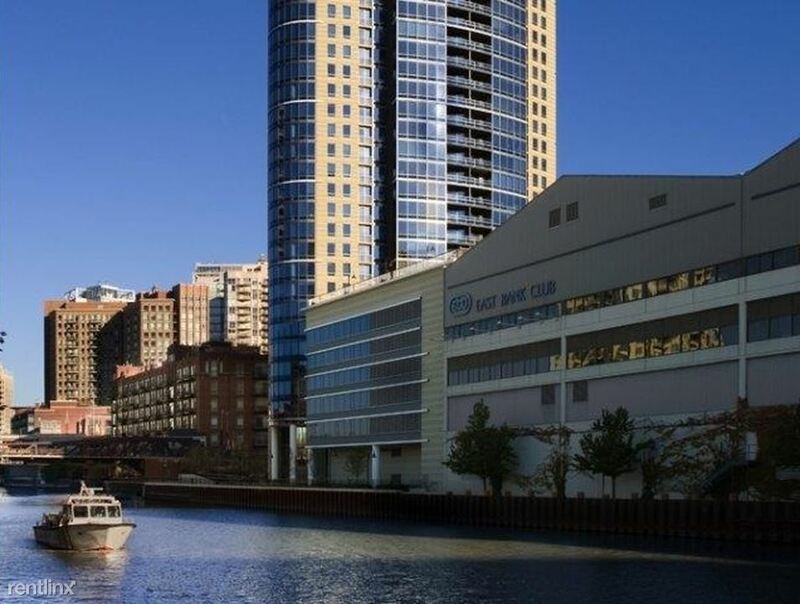 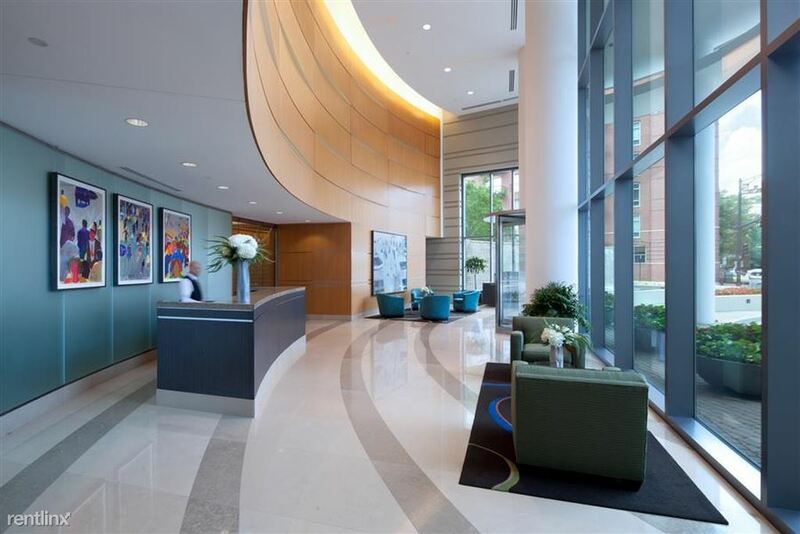 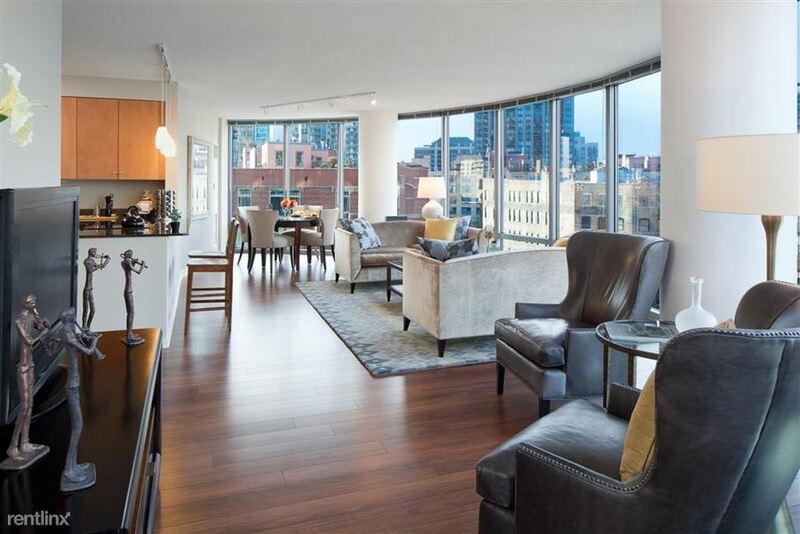 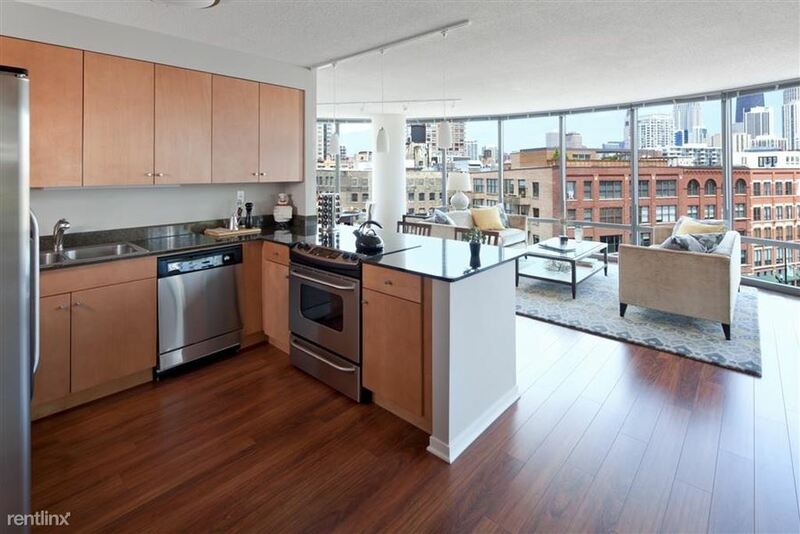 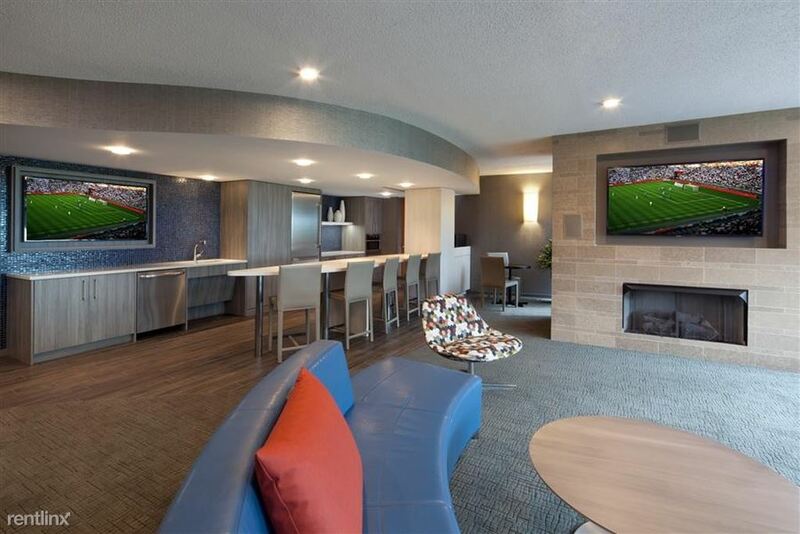 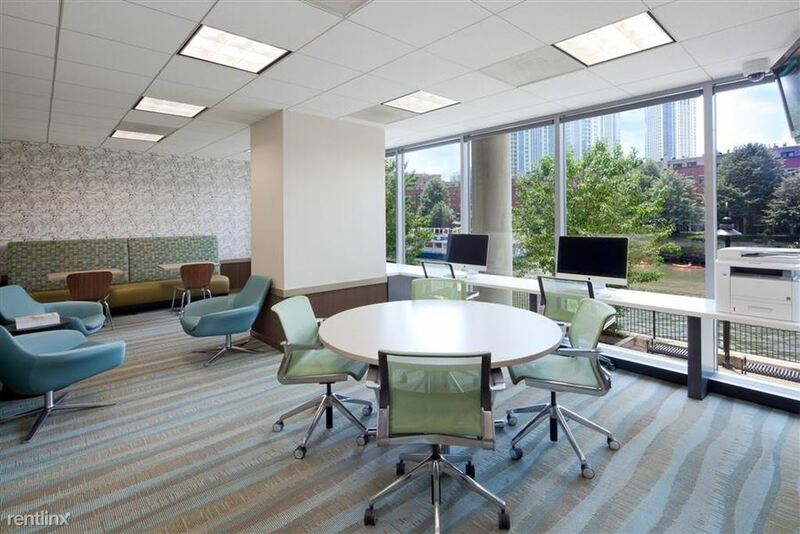 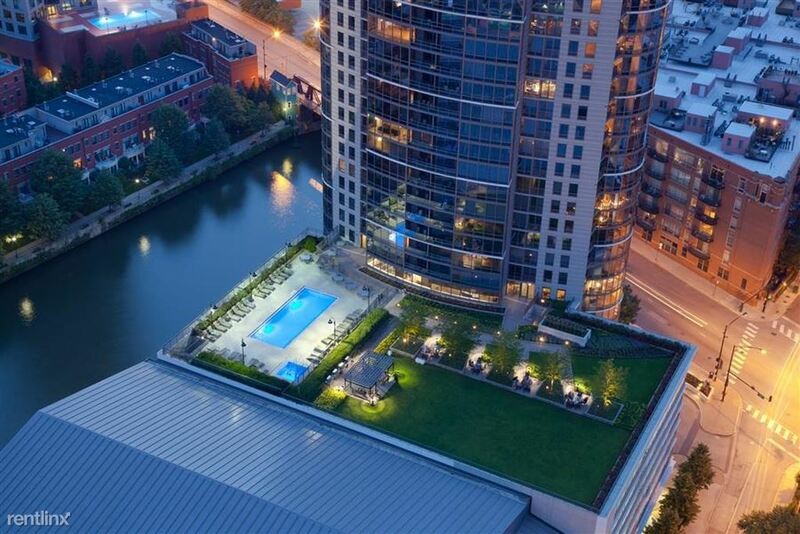 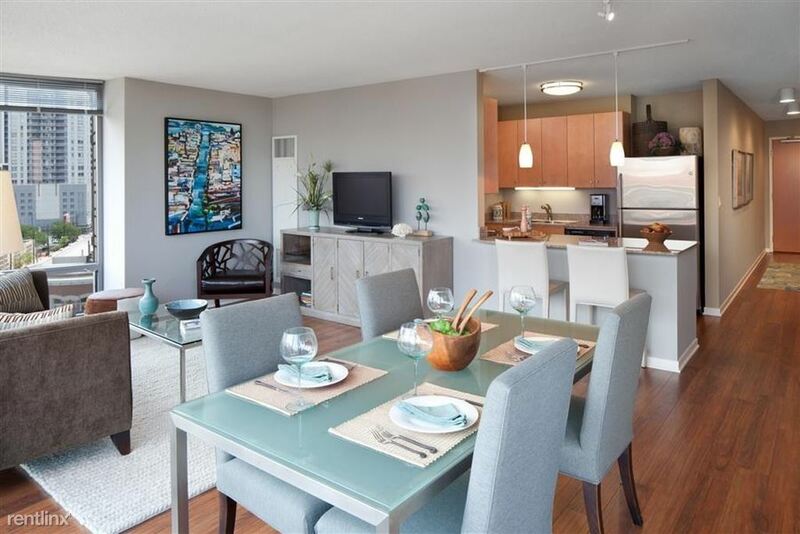 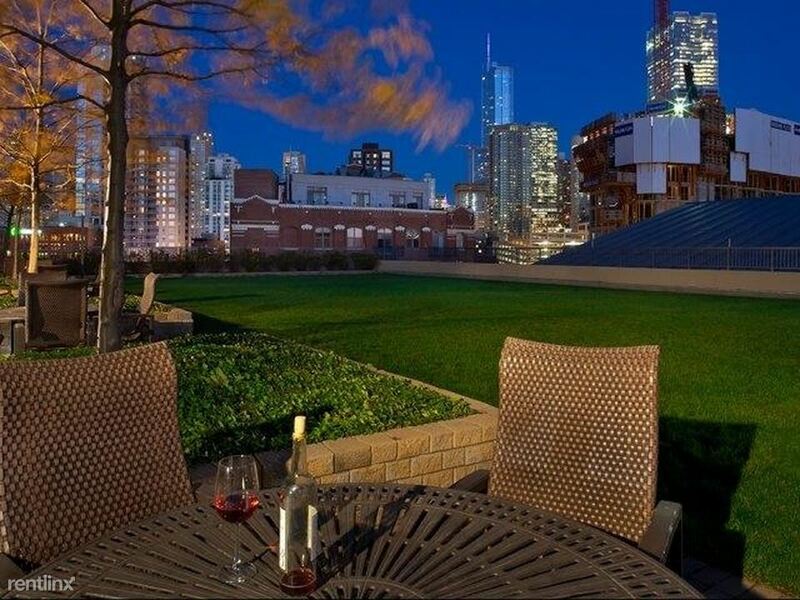 Enjoy waterfront living with luxury amenities at this property in Chicago's River North neighborhood. 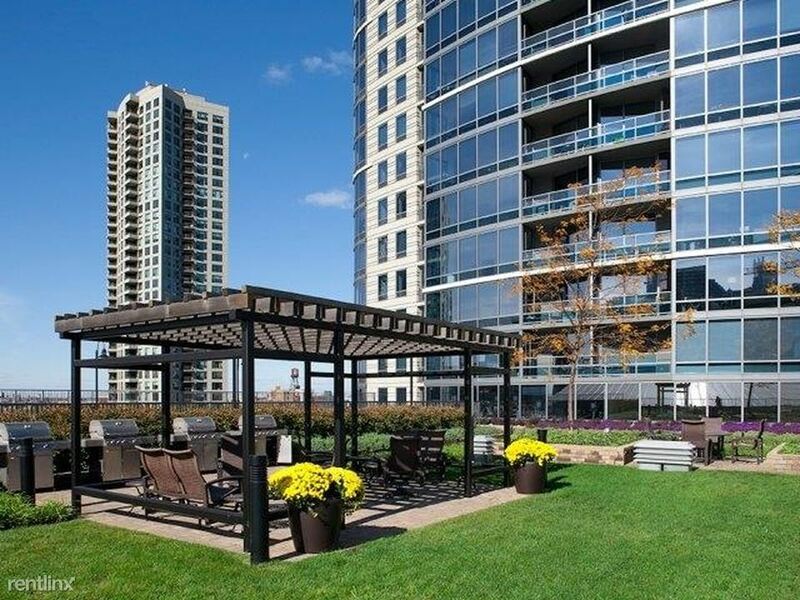 A 24-hour doorman welcomes you into this high-rise building, which offers valet dry cleaning services, package receiving and guest suites. 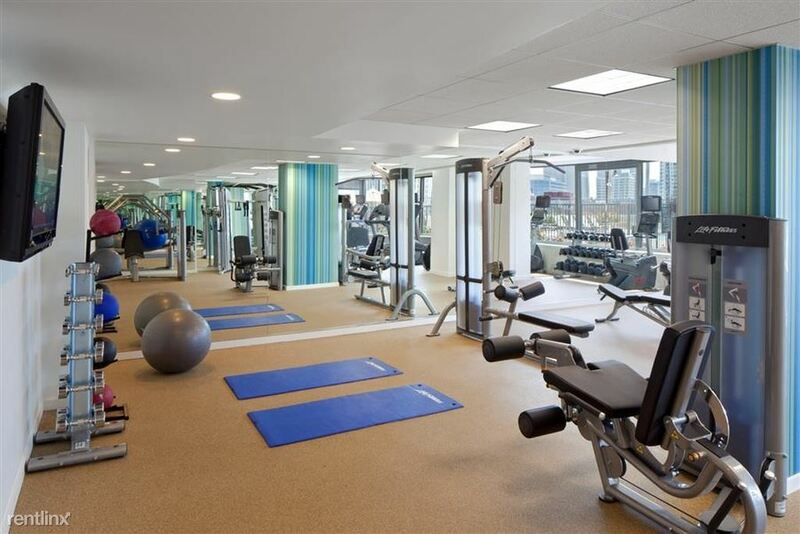 You can workout in the fully-equipped fitness center, which is equipped with cardio machines and strength training equipment. 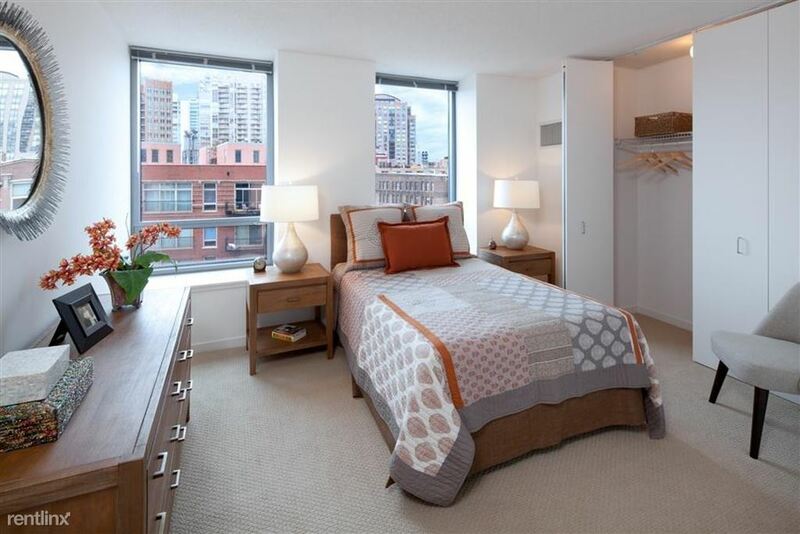 Inside your studio, one- or two-bedroom home, floor-to-ceiling windows offer water or city views. 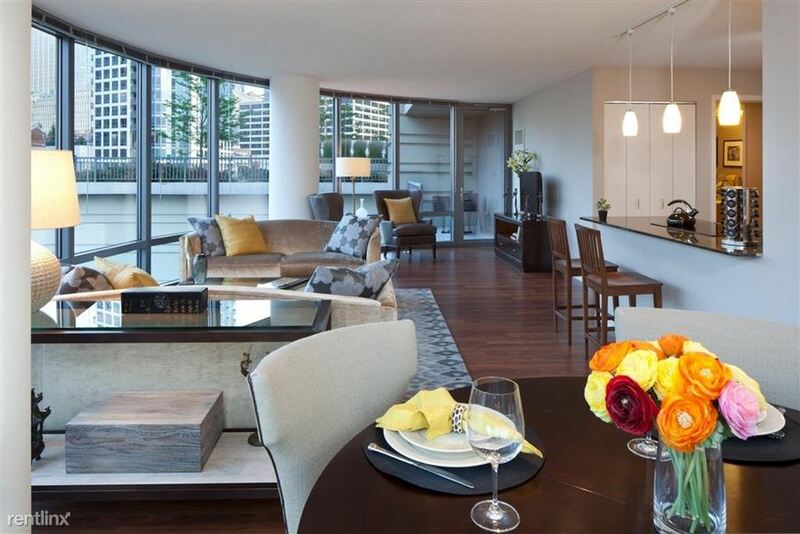 High ceilings, cherry plank flooring and designer lighting create a contemporary aesthetic in your space. 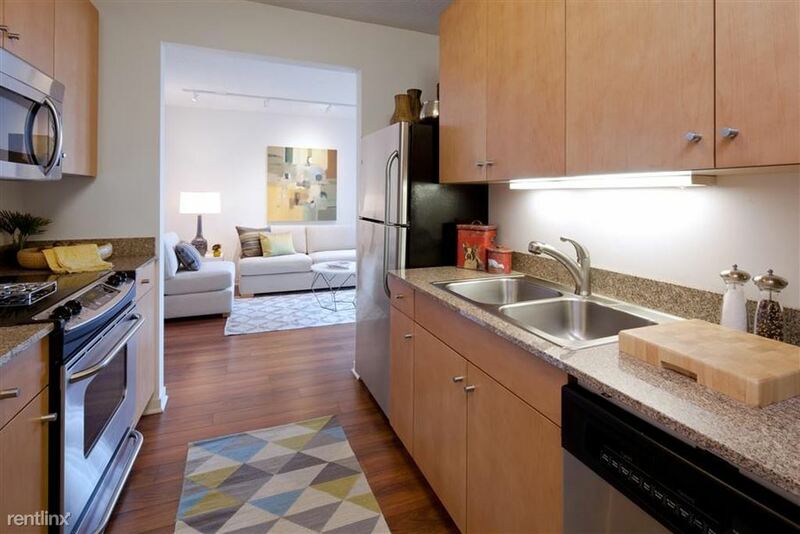 You kitchen comes fully-equipped with granite countertops and maple wood cabinetry. 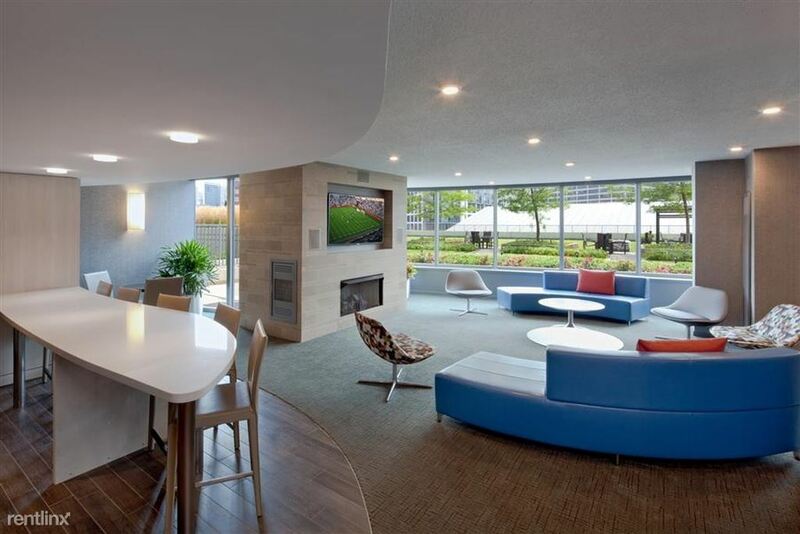 Individually-controlled heating and cooling keeps will keep your home comfortable no matter what the weather brings. 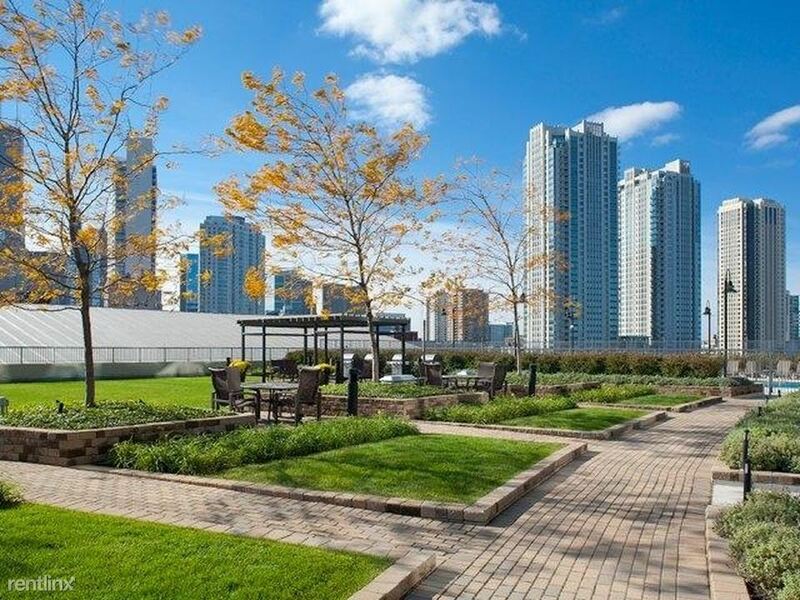 This property is a smoke-free and pet-friendly building. 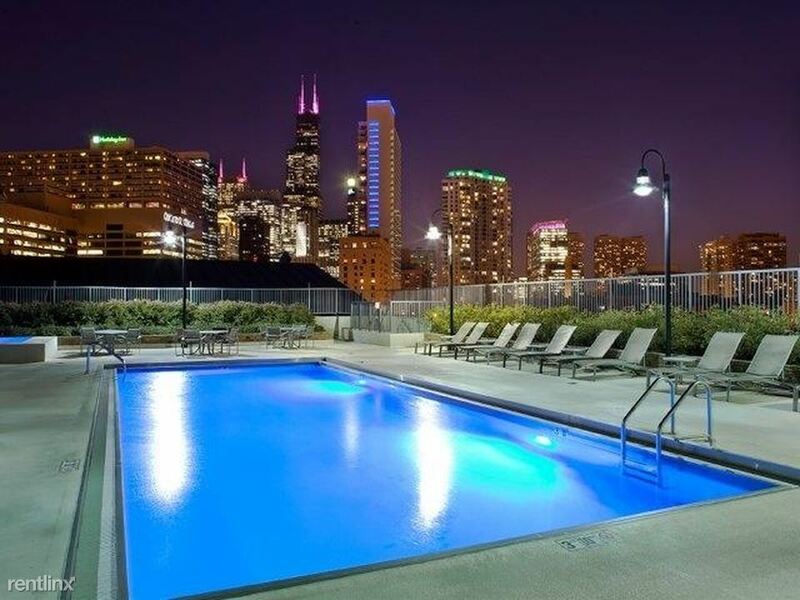 This unit is located at KINGSBURY PLAZA, a home in Chicago. 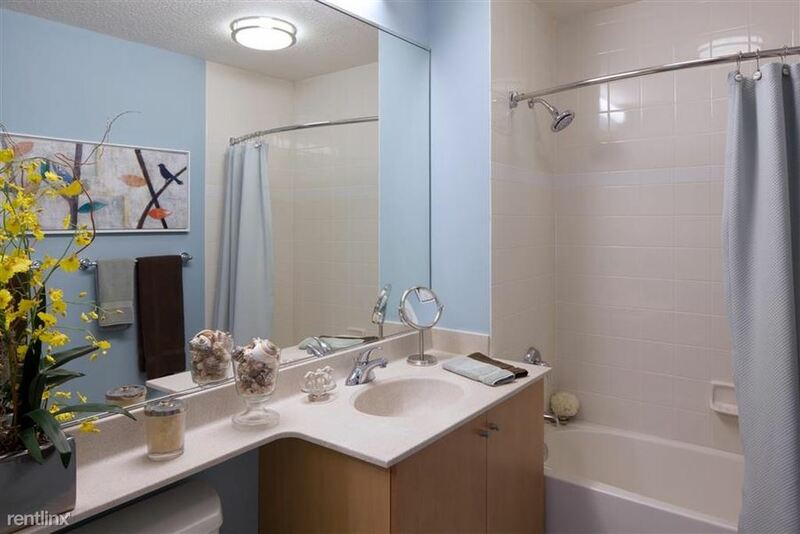 Built in 2005, this modern property has units.